Yong An Park is located along River Valley Road which is within short walking distance to the Somerset MRT station. The popular Great World City Shopping Centre and Zion Road food centre is also close by with a string of other eateries along River Valley Road. 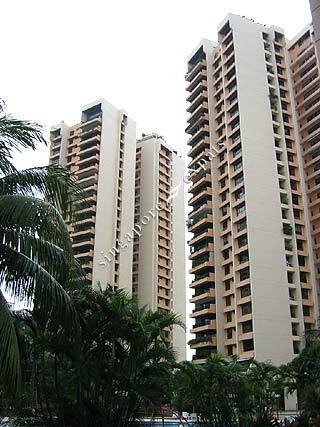 This condo is within 5 minutes drive from Orchard Road, 10 minutes from Raffles Place. Yong An Park is not brand new and only some units are renovated. It has a large compound so ideally for those families who likes to have a big compound for their kids. Great for families. Large (enormous) green area, trees, full facilities recently renovated, close to CBD. Love the environment of Yong An Park. Quiet and serene, yet minutes walk to Orchard Road. Best condo resort in River Valley area! Yong An Park really is its own "park" in the middle of River Valley. Units are spacious. Condo has full facilities well-maintained and lots of garage space. Must See !!! Expat dream home ! !